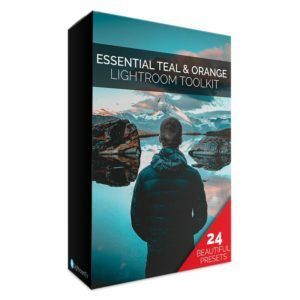 Learn how to get the most out of your images with Adobe Lightroom with our easy to follow tutorials, quality Lightroom Presets & eBooks. 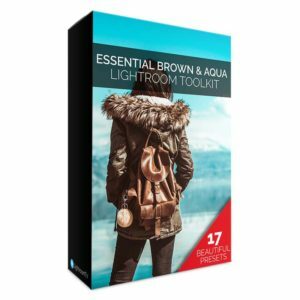 Get to grips with Adobe Lightroom quickly and easily with over 100 exclusive tutorials. Apply almost infinite effects with our Free & Commercial Lightroom Presets and learn more with our eBooks. Each week we release a new 100% free Adobe Lightroom Preset that is featured alongside a full video tutorial, taking you step-by-step through the entire process of creating the effect. The video doesn’t stop there! We show you some additional bonus steps to help you get the most out of each of our Lightroom Presets. 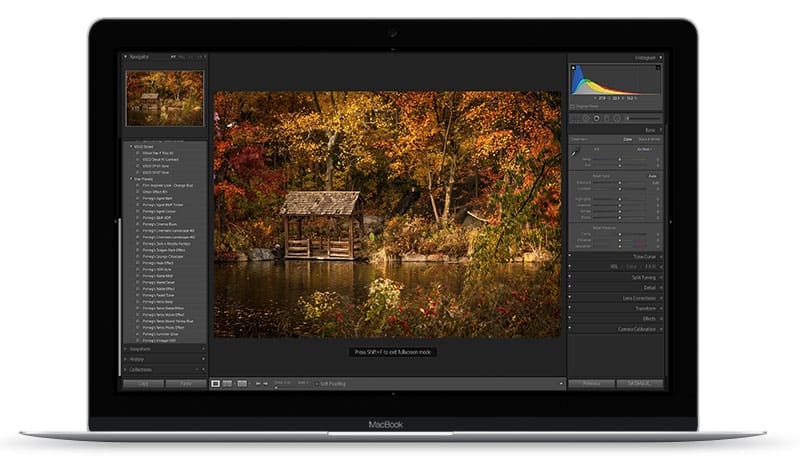 Adobe Lightroom offers an intuitive and powerful workspace that allows you to quickly edit & enhance your photographs. Our growing collection of free tutorials will show you how to make the best use of the many tools and features this amazing software provides. Lightroom offers a great way of quickly applying photography styles to your images through the use of Presets. We have a growing collection of free Presets you can download and use with your photographs as a great starting point or the finished edit. Download your copy now! Mobile phones & tablets are great for taking and editing photos and when it comes to awesome photo editing software it doesn’t come better than Snapseed! In our tutorials, we’ll show you how to get the most out of your phone, the software and your photos with minimal fuss. 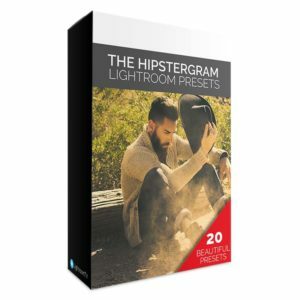 Lightroom Presets can help get your creative juices flowing or considerably speed up your workflow. 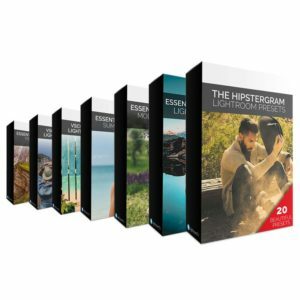 You can find a selection of our best selling commercial Presets below or check out our full range here.